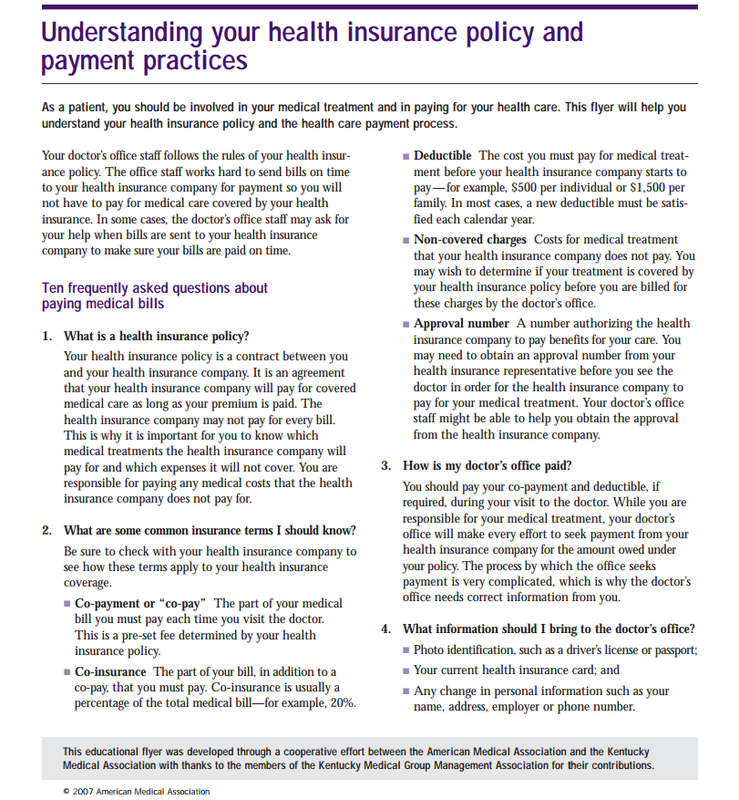 It is extremely important to have your insurance information up to date at all times. If your insurance plan has changed, or you are planning to change plans in the near future, please contact our Insurance Coordinator at (206) 812.2991 to make sure we are contracted with your insurance. Ophthalmic Consultants Northwest is contracted with most insurance plans, however some insurance groups require Referrals and/or Authorizations prior to treatment or office exams. If you have an HMO Plan, your appointment will not be confirmed until authorization has been received from your insurance company. We are not contracted with Molina Healthcare of WA, Community Health Plan of WA, and some out-of-network HMO Plans. To find out if Ophthalmic Consultants Northwest is a Participating Provider and In-Network with your plan, please provide your insurance carrier with our TAX ID# (911391536). With this number they will be able to tell you if a Referral or Authorization is needed prior to services. All co-payments are due at the time of service. For patients having surgery, Ophthalmic Consultants Northwest will collect your Out-Of-Pocket Estimate (Deductible) prior to your procedure. Additional Facility Charges may be due at the time of service.